From inventors to fortune 500 companies to the Department of Defense, protoCAD provides personlized engineering assistance in all phases of product development and support. 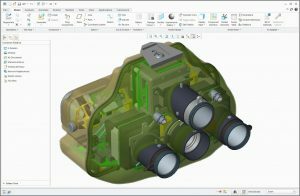 We help conceptualize, define, and refine products utilizing CREO CAD software. protoCAD utilizes CREO to create designs and support design engineers. Designs previously done include a night vision goggle, neti pot, volleyball setter, roller coaster toy track, ejection seat rocket motor, automobile air vent, satellite, dental tray, and tracheotomy training fixture. 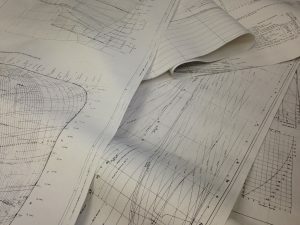 protoCAD's engineers are well trained in GD&T (Geometric Dimensioning and Tolerancing) and have experience creating drawings to government standards. Tolerance analyses are provided to you in report form with interferences and clearances noted along with recommended changes if desired. 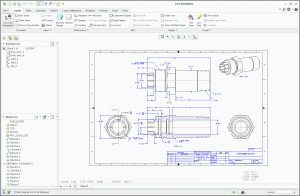 protoCAD can create fully detailed drawing packages documenting designs that were manufactured without drawings. 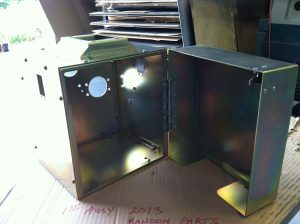 protoCAD has also established a collaborative team of fabrication shops to assist in whatever services are needed. Whether you need a handful of parts fabricated during your product development or you are ready to transition to product manufacturing, let our team of fabrication shops assist you. protoCAD provides prototyping support and engineering support using state of the art Pro/ENGINEER Creo CAD software to our government customers. protoCAD has a long history of working with various government agencies. Past efforts have included both various engineering tasks and fabrication and prototyping tasks. 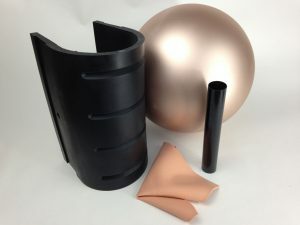 protoCAD has developed materials, and custom manufacturing techniques to meet unique customer requirements such as propellant tubes, calibration spheres, prototective ship tiles, and surgical training skin. All employees are US citizens. 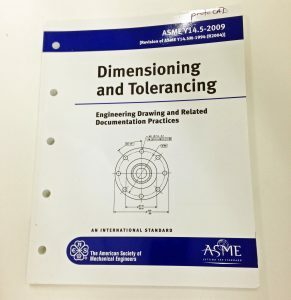 All engineers are US citizens and possess inactive clearances. For an Engineering quotes, please use our Contact Us form, or send your requirements to quote@protocad.com.